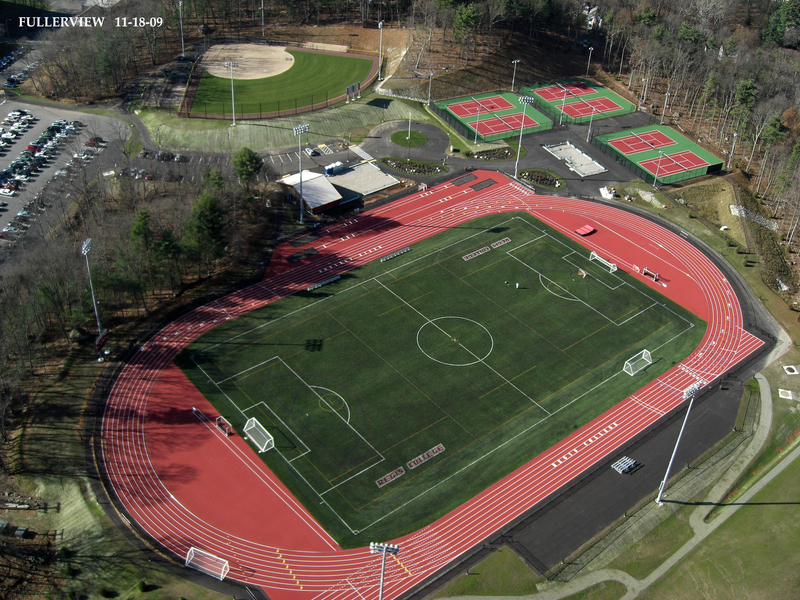 The next capital priority in the final stretch of the Now We Fly campaign is the completion of Regis' outdoor athletic complex. Click here to see renderings of the proposed additions, which include a field house with locker rooms, a training room, and a function space with a balcony overlooking the turf field and track; a concession building with public restrooms, visiting team rooms, and a concession stand; and grandstand bleachers on the turf field and softball field with press boxes. Fundraising for this project is happening now, and the goal is to break ground on construction in spring 2019. Read more about the project, watch the athletics video to see the Pride in action, and make a gift to support the project. More than 750 Regis seniors joined the alumni family at the Blue Hills Bank Pavilion in Boston on May 12. We welcomed President's Associates and Circles donors and senior student leaders to the Commencement Eve Reception to welcome keynote speaker and honorary degree recipient Diane Guerrero (pictured at left) back to Regis where she sat down with Vice President of Marketing and Communications Kelley Tuthill for an interview-style chat. Class of 2018, welcome to the Regis alumni family! Reunion Weekend brought over 300 alumni "home" to Regis for a weekend full of festivities and so far this year, reunion classes have raised $1.59 million for Regis. (If you haven't made your gift, it's not too late! 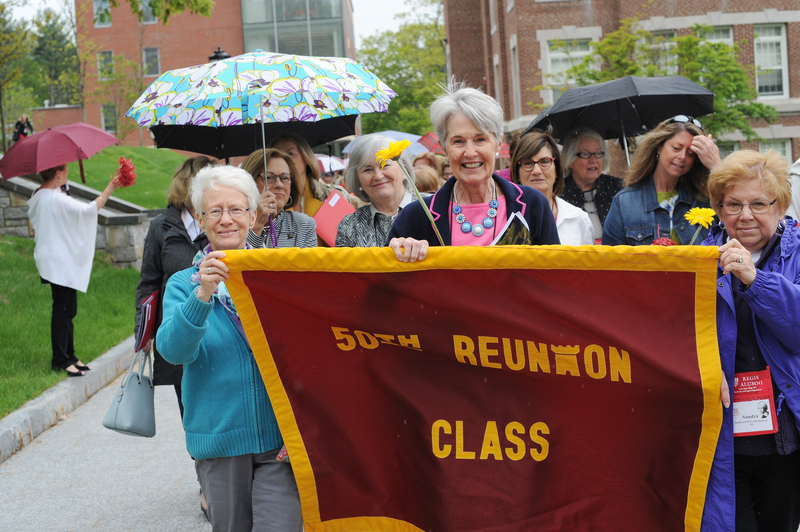 Give by June 30 to be part of your reunion class gift.) If you're interested in being a member of the planning and fundraising committee for next year's reunion (classes ending in 4 or 9) as we complete the Now We Fly campaign, please email reunion@regiscollege.edu. Check out the photos of Reunion on our Facebook page. Pictured at left: The 50th Reunion Class of 1968 leading the Parade of Classes. Special thanks to campaign co-chairs (pictured below from left to right): Board Chair John Tegan, Kathy Dawley '79, and Tom O'Neill, as well as the campaign cabinet: Joanne Crowley '74, Judy Murphy Lauch '68, Ellen O'Connor '67, Jane Cronin Tedder '66, President Antoinette M. Hays, and Vice President of Institutional Advancement Miriam Finn Sherman '98. 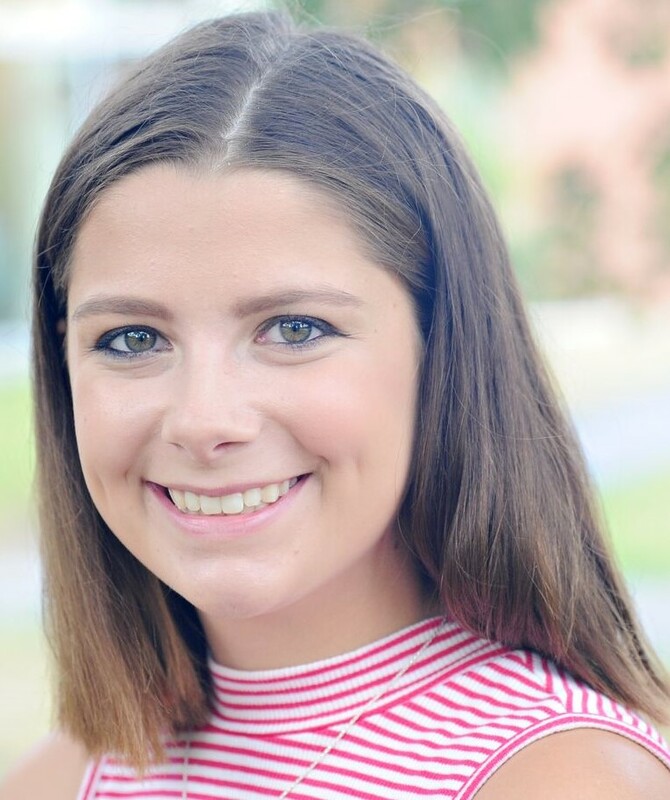 Watch the campaign video to learn more about funding priorities and how your gift makes an impact on Regis scholars like communication major, Presidential Catholic Scholar, and SGA Executive Board Communication Coordinator Ariana McCormack '20. Read more student and donor stories on the Now We Fly website. 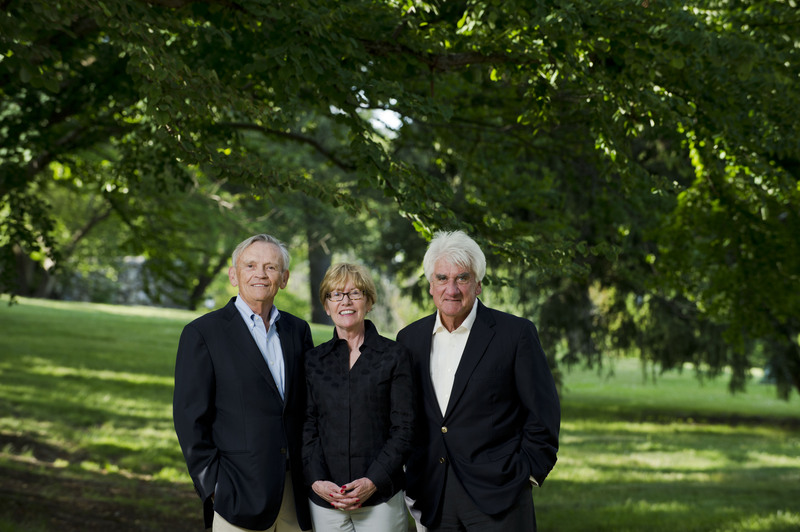 Now We Fly is fully comprehensive, so every dollar given to Regis counts toward the $40 million goal. 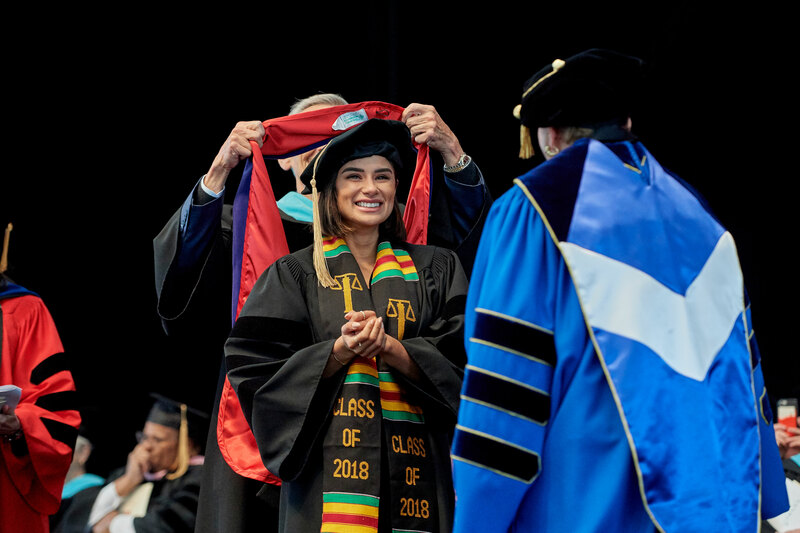 Your gift to the Regis Fund will bring us closer to the goal and support everyday operating costs that are critical to ensuring a great education and experience for our students.